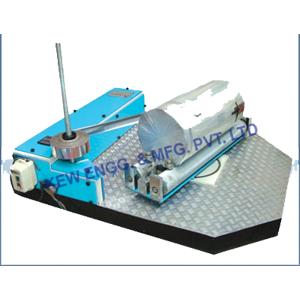 Our engineers have designed Jumbo Roll Wrapping Machine for the unique requirements of the roll products industry. The operator can easily use for Jumbo Roll, also for other products include coil, window, panel, glass, luggage, and many more. This will allow you to reduce or eliminate your costly and environmentally-friendly solution.